Marriott Hotels MOTOTRBO Case Study – Radio Express Inc.
With its newest resort opening its doors in early 2010, the JW Marriott San Antonio Hill Country Resort and Spa wanted to ensure that its new flagship property maintained and even exceeded its already high standards for guest satisfaction. Choosing MOTOTRBO digital radios over cellular push-to-talk technology, the hotel saved $14,000 per month in service fees, significantly improved response time to guest requests, and expects to achieve full return on investment within 18 months. Located in the beautiful rolling countryside of Cibolo Canyons in south Texas, the JW Marriott San Antonio Hill Country Resort and Spa is one of Marriott International’s newest properties. Celebrating its grand opening in March 2010, the resort offers over 1,000 rooms, a conference center with 140,000 square feet of meeting space, a six-acre water park, 700-acre preserve, and a 36-hole TPC golf course. Maintaining the Marriott’s legendary high standards for guest satisfaction requires tools that increase efficiency and enable the resort’s service employees to respond quickly to guest requests. So when Brian Sherman, vice president of S&P Communications, a local Motorola channel partner, called on the resort to learn of their communications needs, Steve McGuire, director of engineering for the resort, was ready to listen. Sherman recommended MOTOTRBO digital portable radios with a six-channel Capacity Plus system. The MOTOTRBO radios offer enhanced features, increased capacity, integrated data applications, exceptional voice quality and extended battery performance. With the addition of Capacity Plus, a scalable, single-site digital trunking solution, MOTOTRBO capacity would be expanded even further, enabling over a thousand radio users to share voice and data communication quickly and efficiently on the same system without adding new frequencies. Four voice repeaters and two data repeaters dedicated to the Guestware application were also installed, as well as the Teldio Radio Branch Exchange™ (RBX) application, a telephone-to-radio interface that would enable employees or guests to use land-line telephones to connect directly with radio users. The system was deployed in stages beginning in November, 2009, with two digital MOTOTRBO repeaters. Two more MOTOTRBO voice repeaters, two MOTOTRBO data revert repeaters and 10 application dependent control stations were installed in early January, 2010, utilizing CapacityPlus. The final implementation for Guestware and Teldio RBX radio-to-telephone interface was completed in April, 2010. 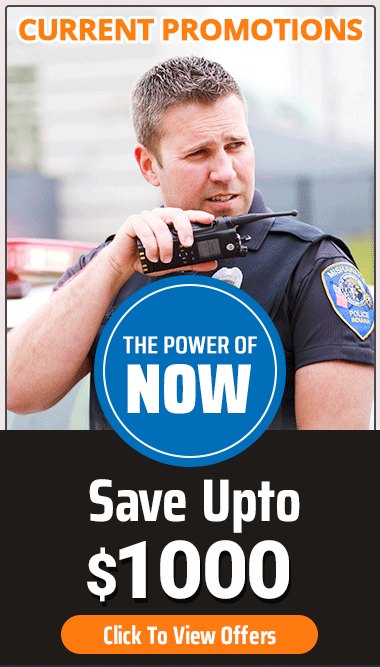 Contact us to learn how MOTOTRBO digital radios can help your business.